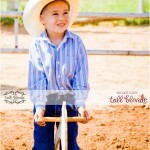 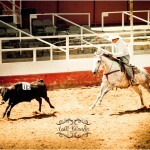 Purchase your Curry County Ranch Rodeo Photos Now! 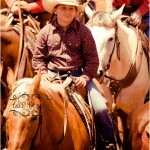 Here are a few more ranch rodeo photos!Â Â The photos are being processed in order so I am just now at the team meeting…lots more to go!Â Hope you are enjoying them! 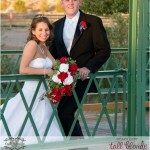 © 2019 Tall Blonde Photography|ProPhoto Photo Theme by NetRivet, Inc.